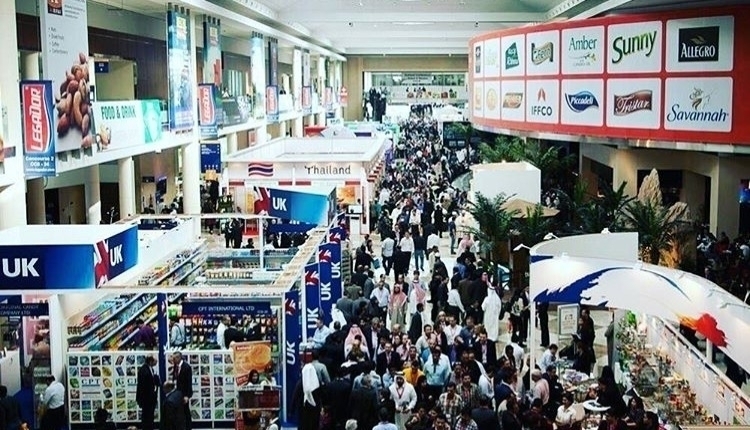 Every year in the Dubai World Trade center held the world’s largest food industry exhibition Gulfood with an unprecedented number of visitors. 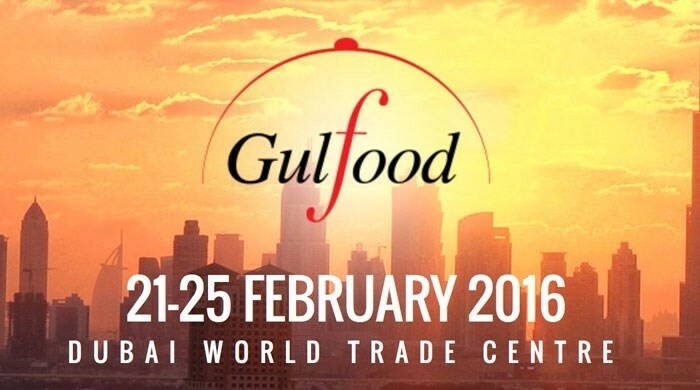 Only in 2016 at Gulfood was visited by over 85 thousand visitors, attended by more than 4,800 companies from 120 countries around the world. 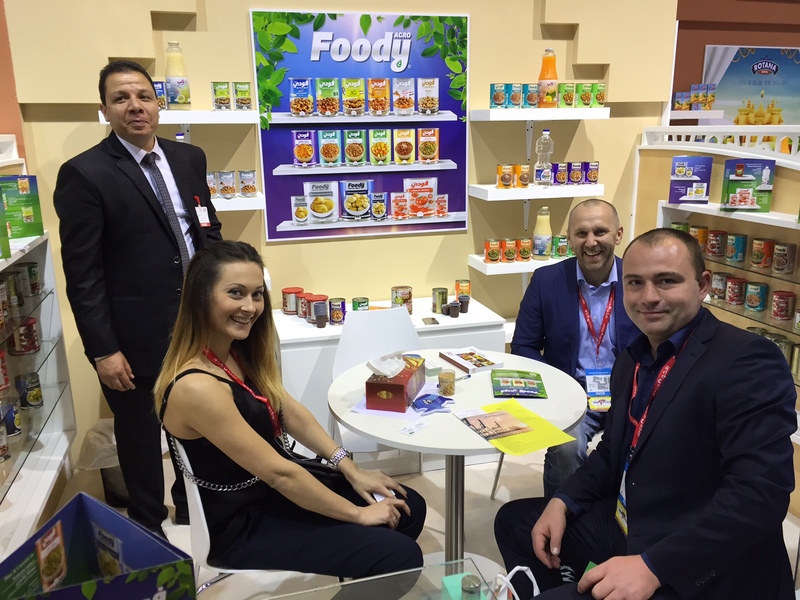 The company «Agrologistics» could not miss such an event and on February 21‒25, we visited Gulfood as guests. Exciting atmosphere, a lot of interesting contacts, a variety of products, meeting with manufacturers, importers, exporters, distributors and many others — the exhibition for «Agrologistics» was very eventful. It was a great opportunity to evaluate the advantages and disadvantages, as well as to discover new ways of development. We hope that, after a year, we will return there again and visit Gulfood-2017 already as an exhibitor.